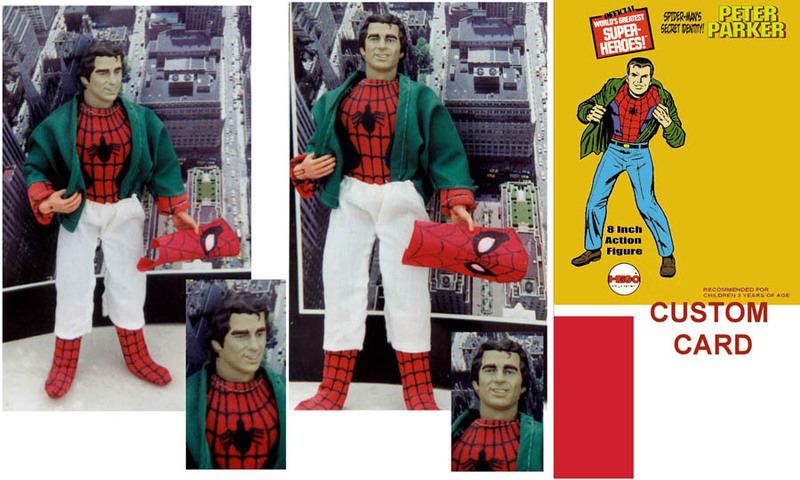 Here are some Mego Marvel customs! Here's PETER PARKER! 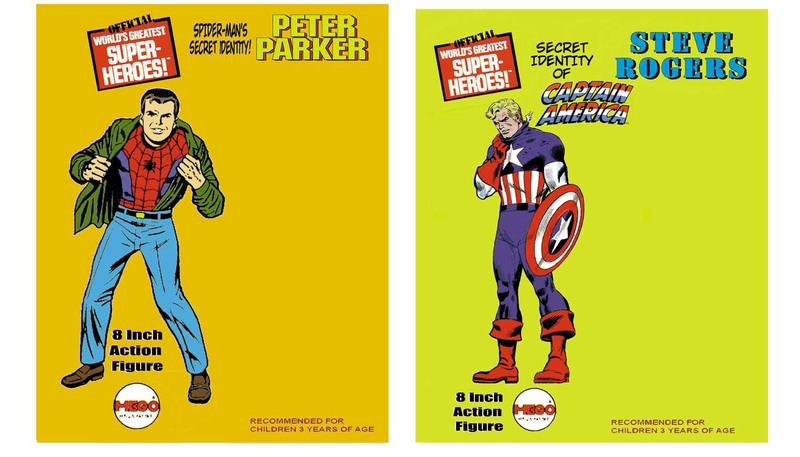 Here are the custom Mego cards for these two!